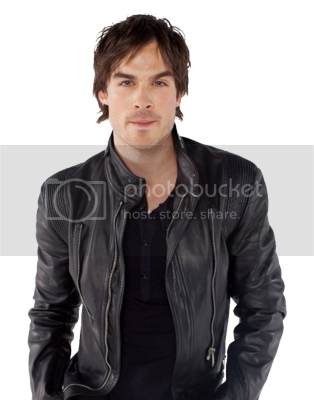 Fan Forum > TV Shows - Present > The Vampire Diaries > |DamonღAnna| #1: Damn your strong for a little thing. |DamonღAnna| #1: Damn your strong for a little thing. They both wanted to open the tomb. They both spent 145 years trying to save a loved one. Because he wanted to save her. Because she warned him about the attack of the tomb vampires. Because he warned her about John Gilbert. Because she doesn't intimadate easy. Because she told him the truth about Katherine. Because he spared her mother's life. and why can’t I just try? but I won’t let this die. TFTNT! I like them as friends. Cute OP! I liked them as friends too. They had an interesting interactions. Because they had a common goal. I think they would of been good friends if she didn't get killed off. 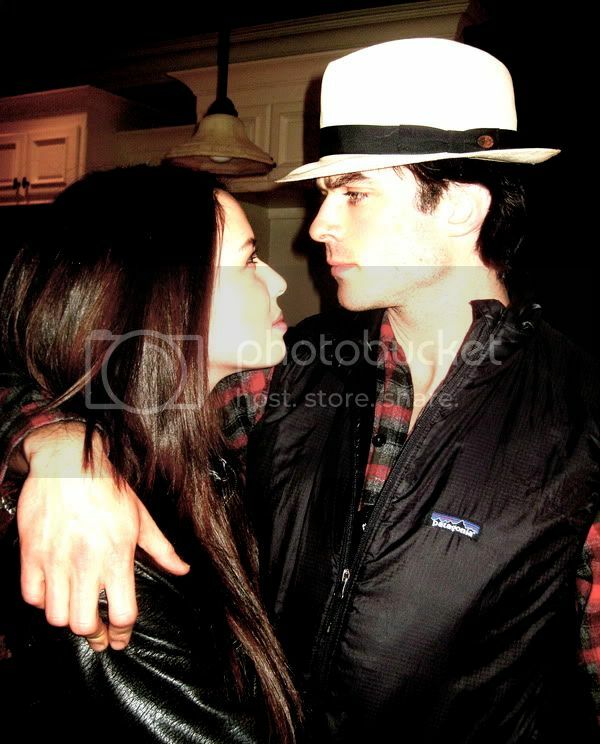 It's multi-shipper but one of the couples is Damon/Anna. I agree with you all. I like these 2 as friends. Yea I hope so too. What's funny is that she's older than him and therefore I presume she's stronger? I mean him... he's supposed to be the big bad vamp. Yeah. It's like how Pearl pwned Damon even though he looked stronger. I'd assume Anna could do the same Maybe we'll get to see? Love the title of the thread! ^ Yea I love that line that he says. Yea I assume Anna could. I'm hoping we will get to see too. It reminds me of when Lexi did that too. Anna and Damon scenes would be interesting. I mean I'm pretty sure when she died he was sad about it too... since he knew he had to tell Jeremy. Since Damon's interested in Elena, and Elena is Jeremy's sister and Jeremy is interested in Anna . . . And the fact that Damon/Anna go way back to 1864.